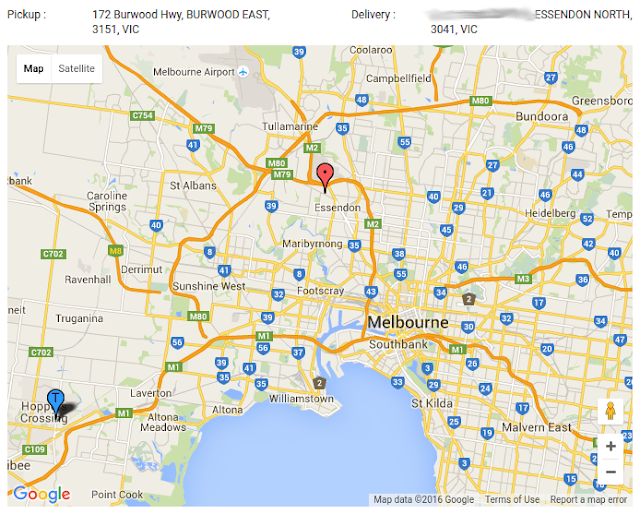 Not Quite Right! 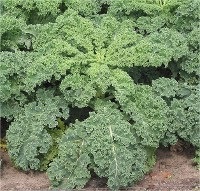 : Kale and its health benefits! Kale and its health benefits! Kale is one of those vegetables that we ate in the way past, we seemed to forget about it and now's it's back as a Superfood fad, having said that of course there are people that have been eating Kale for years, they knew of it's qualities before everyone jumped on the band wagon, now nearly every supermarket and green grocer has this important leafy green on the shelves and that's a very good thing as it makes Kale accessible to one and all. Greens are our most important vegetables and also the ones eaten the least so it seems, sure people will eat lettuce, peas, beans, I always have in the past, always had green on my plate, always. Now that I'm on the paleo diet, your choice becomes narrower, paleo people don't eat legumes they're always on the Paleo "foods to avoid" lists, so the availability of Kale is welcomed, "variety is the spice of life" so they say. I just cooked some Kale, I steamed the whole bunch in the microwave, seems like the easiest way to do it for me, I'm male and dislike cooking and preparing and washing up so I prefer to prepare larger amounts and freeze for later, the main thing with Kale is to strip the leaves off the stems, the stems seem very fibrous and tough, so take the leaves and ditch the stems. 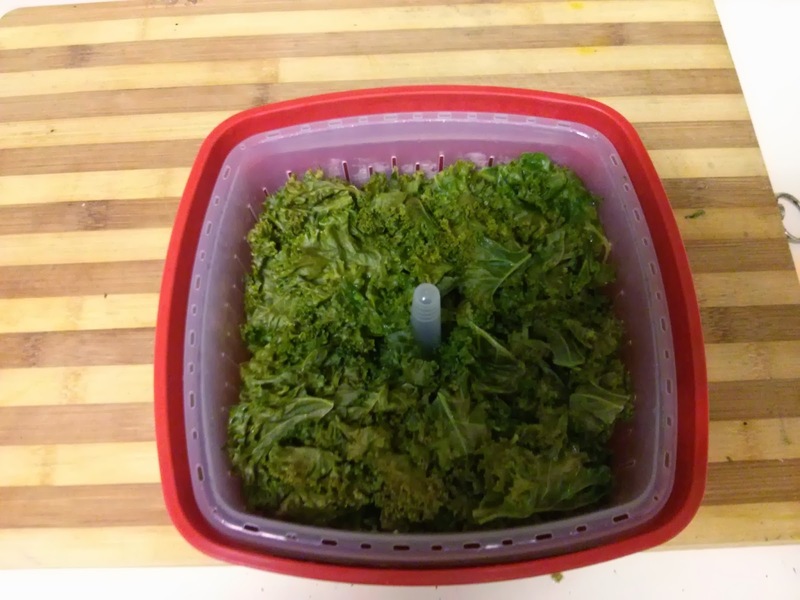 I have a microwave steamer and it seems to do a great job with cooking the Kale leaves. Kale usually comes in a plastic covered trumpet shape, it's usually individual stalks secured together with a rubber band, so it looks nothing like below, to big to fit on shelves I guess... There are different varieties of Kale, another you might see at supermarkets or green grocers is called Tuscan Cabbage it's certainly called that at Coles supermarkets and safeway as well I think. Here's a pic of the leaves taken from the stems and placed in the steamer, ready for microwaving! I would often put the Kale in with all the other vegetables when steaming, that proved to be wasteful, I'd forget about the Kale and I would throw half of it away, so this time I thought it best to cook the whole of the bunch and get it all done so there would be no waste. Apparently it's fine to freeze Kale, so I will freeze some of this so I can add it to each meal I have, I mostly eat frozen vegetables, I find I waste so much less than I do with fresh food, of course most salads ingredients can't be frozen so they're always fresh, they say Kale is lovely in salads! I'm not much of a cook, because I am lazy from Multiple Sclerosis fatigue and I'm just lazy in general...so I'm not much of an experimenter and have no interest in cooking huge banquets or time consuming meals, unless it's using a slow cooker, set and forget, wonderful! Though slaving over a hot oven is not for me as it exacerbates the fatigue as well, so I avoid as much as possible. 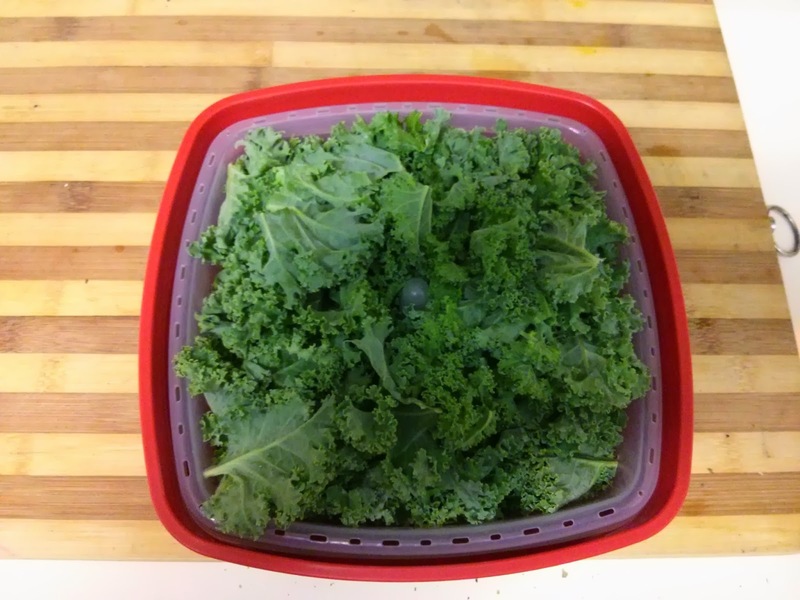 What are Kale's health benefits? 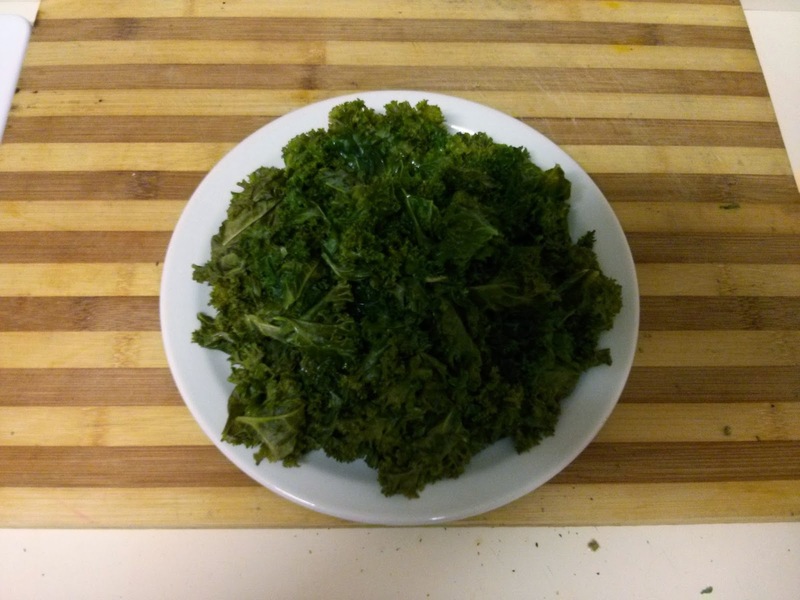 "Kale is very high in beta carotene, vitamin K, vitamin C, and rich in calcium. 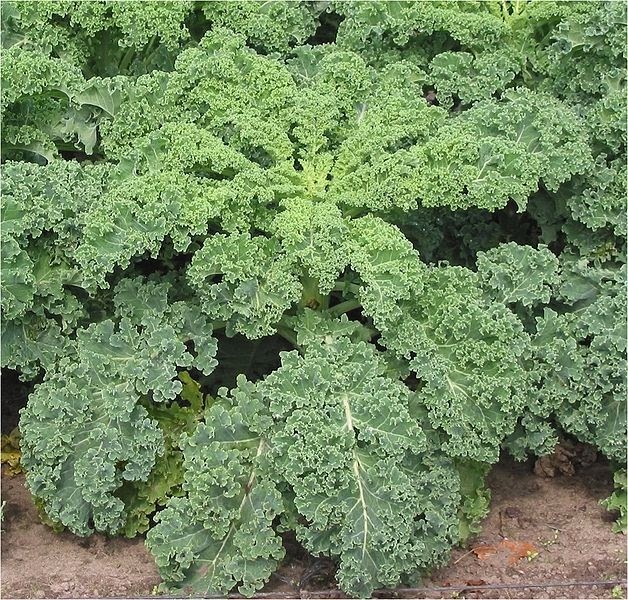 Kale is a source of two carotenoids, lutein and zeaxanthin. Kale, as with broccoli and other brassicas, contains sulforaphane (particularly when chopped or minced), a chemical with potent anti-cancer properties. Boiling decreases the level of sulforaphane; however, steaming, microwaving, or stir frying do not result in significant loss. Along with other brassica vegetables, kale is also a source of indole-3-carbinol, a chemical which boosts DNA repair in cells and appears to block the growth of cancer cells. Kale has been found to contain a group of resins known as bile acid sequestrants, which have been shown to lower cholesterol and decrease absorption of dietary fat. Steaming significantly increases these bile acid binding properties." More information on Kale at Wikipedia! Kale is well worth looking into and adding to your weekly food consumption, Kale another "new" food that isn't so new and now it's a superfood, I'll continue to have Kale in my weekly shopping list. There is quite a bit of discussion about people who have Multiple Sclerosis and that they should eat Kale, Terry Wahls who looks like has reversed her MS is a Kale advocate as part of the diet she follows, which is similar to the Paleo Diet.